Jeremy Gutsche delivered the real estate keynote at 2009 Banff Western Connection Conference in Banff on January 31, 2009. 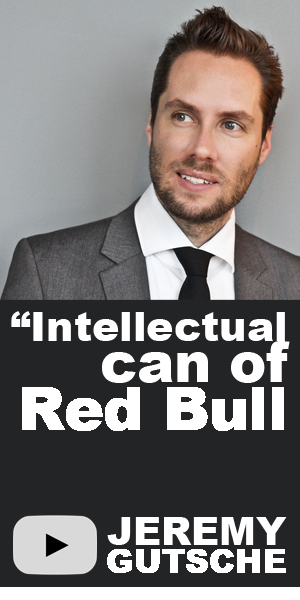 Association Week once described Gutsche as an â€œintellectual can of Red Bull,â€ and with his Realty Keynote, audience members of this event were able to witness that same level of energetic enthusiasm for themselves. Gutsche is a critically acclaimed author and professional trend spotter. 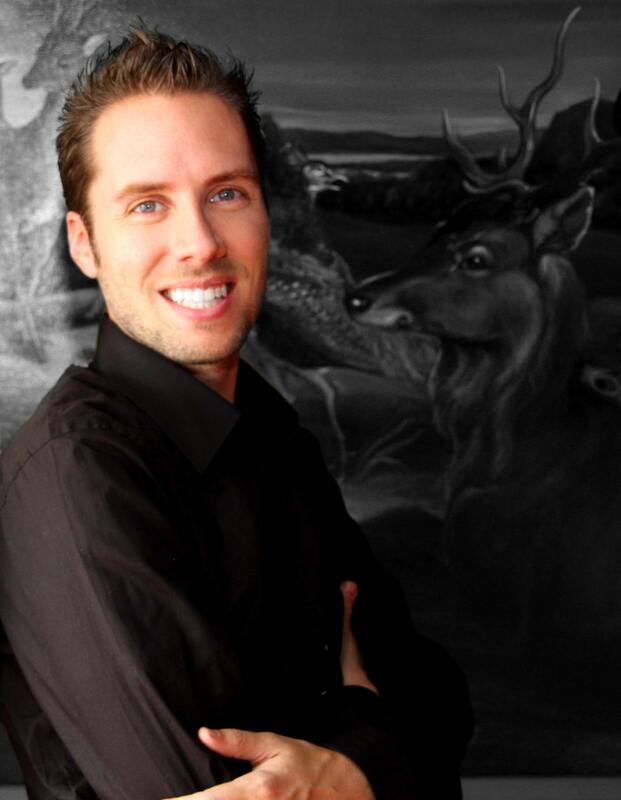 In his Realty Keynote, Gutsche provided conference attendees with a set of tools to help them develop cutting-edge ideas and business strategies for their own professional endeavors and business ventures. 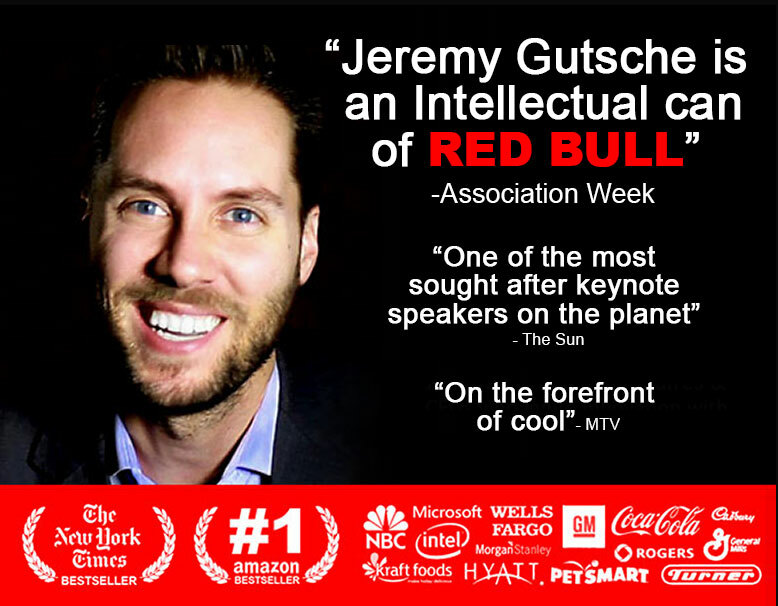 By the end of his Realty Keynote, Gutsche educated members with a broad range of ideas to use within their company, including better ways to connect with consumers, how to properly package a story and the various ways to reach millions of individuals with their products.